Surbhi manages to stop Harman and Jasleen’s haldi ceremony with her friend Sumit’s help. Harak Singh feigns to faint and stops the haldi. Later, he threatens Soumya of the consequences if she or her well wishers try to stop the marriage. Soumya assures him that she will not let any hurdle stop Harman’s marriage. She seeks Surbhi’s help to find out about the blackmailer, but Surbhi diverts her attention. Meanwhile, Harman gets worried for her and reminisces all the happy moments with her. He gets concerned when she comes home late and politely scolds her. Soumya asks him not to worry for her as Jasleen will not like to see her to would be husband caring for his wife. Harman’s anger is melting towards Soumya. Soumya decides to stay in the house till Harman and Jasleen gets married. She helps him get ready for the marriage, makes him wear turban and tells him that she will leave after his marriage. Although Harman is marrying Jasleen with his wish, but unhappy at heart. Preeto understands Harman’s restlessness and decides to stop Harman and Jasleen’s wedding anyhow. 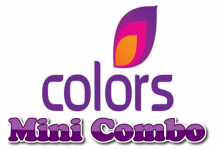 She seeks help from Colors family to stop the marriage. Interestingly, Chakor and Anushka give their support to stop the marriage. Soumya unaware of the developments dances during sangeet and silently cries. Harman and Soumya recalls their marriage rituals. Harman asks Soumya to take reverse rounds to end their marriage, when he is taking rounds with Jasleen. 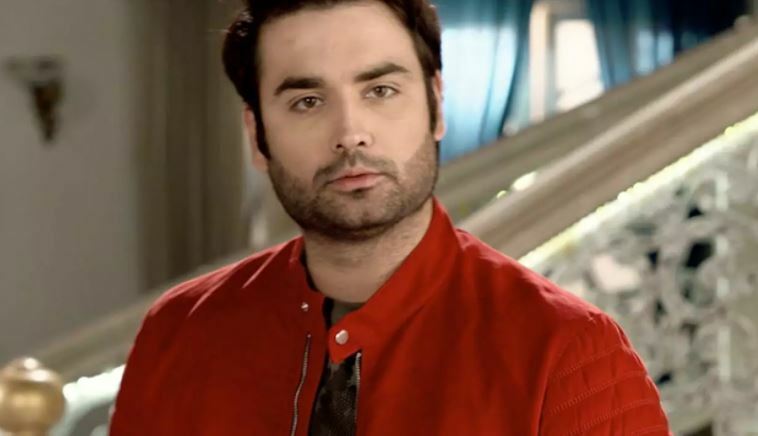 During marriage rituals, Harman will realize his love for Soumya and refuses to marry Jasleen. Will Jasleen keep quiet and leave Harman so easily? Keep reading.